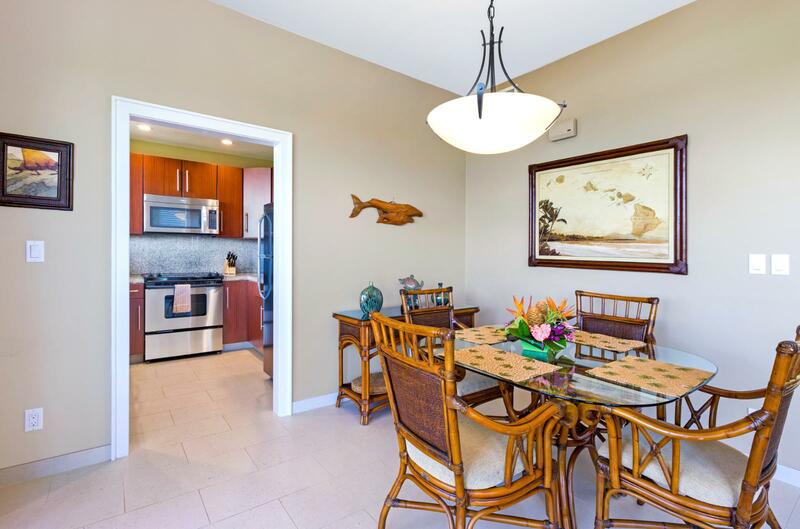 Location : Condo, 30 bldg. 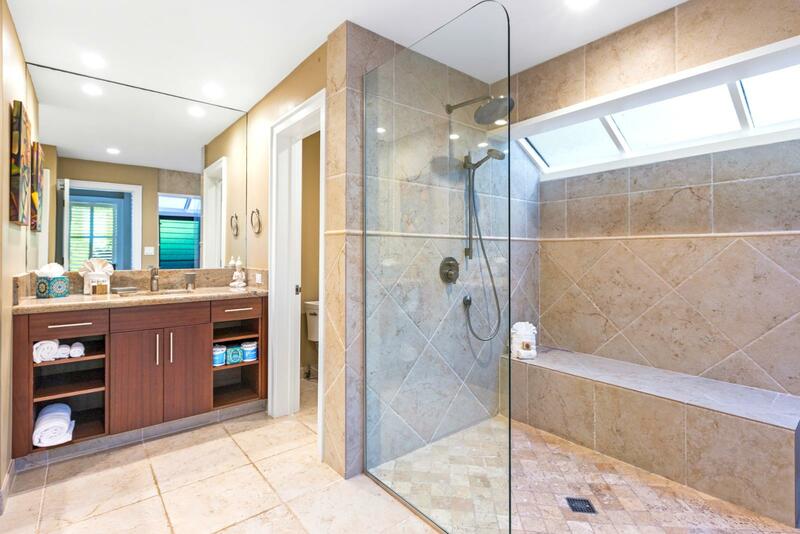 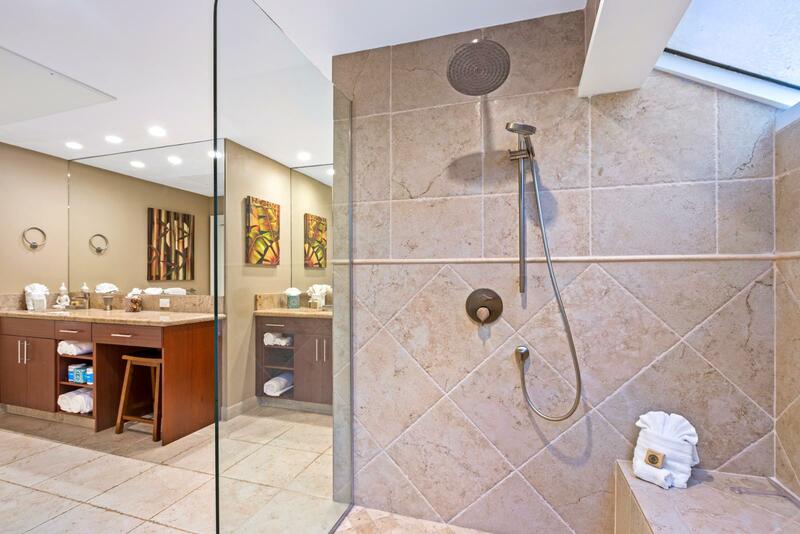 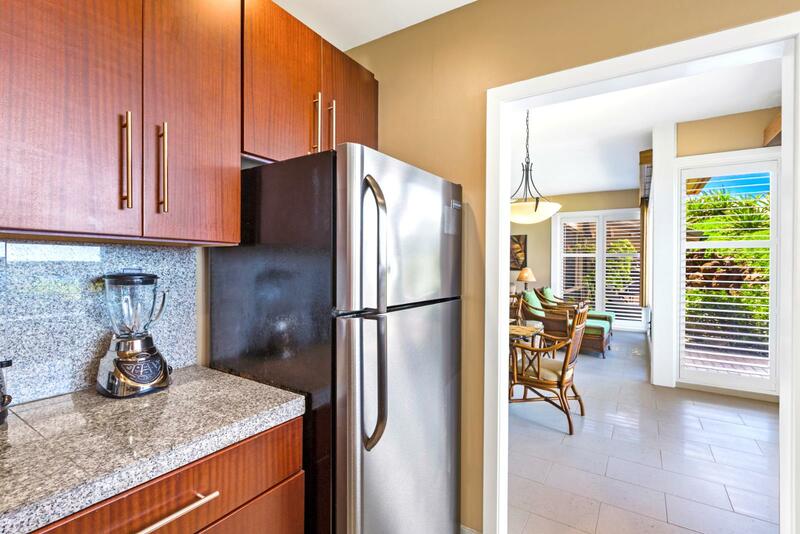 Size in/out : 989 sq.ft. 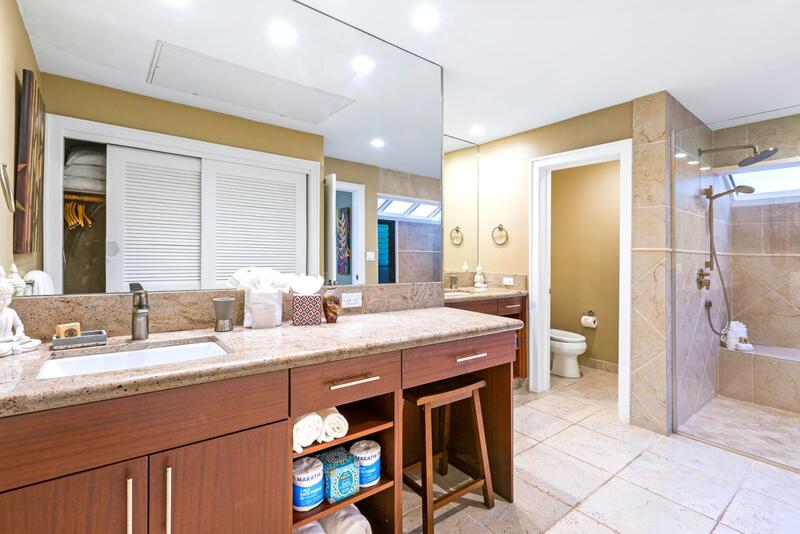 / 600 sq.ft. 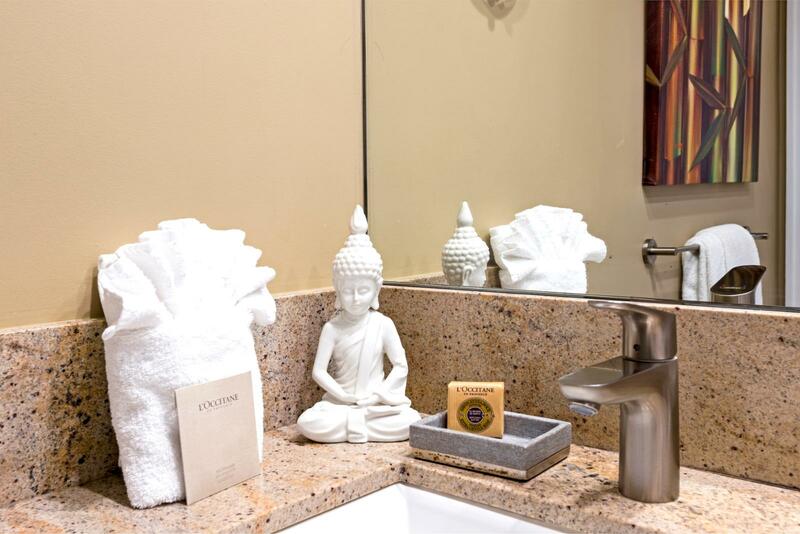 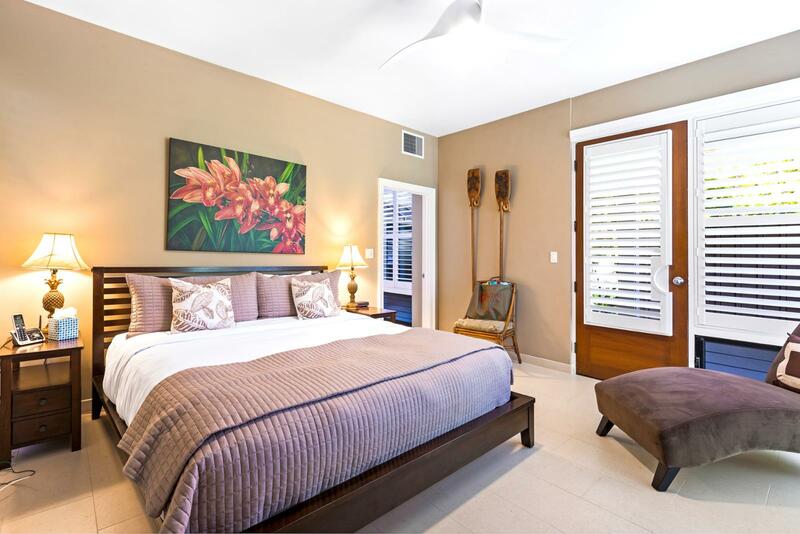 May 10 2019 - May 11 2019 * 1 night special only $209/nt. 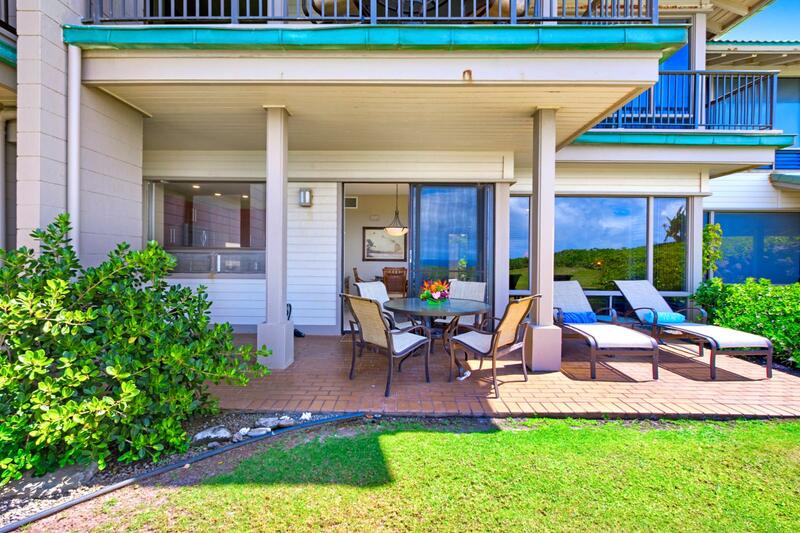 May 19 2019 - May 22 2019 * 3 night special only $209/nt. 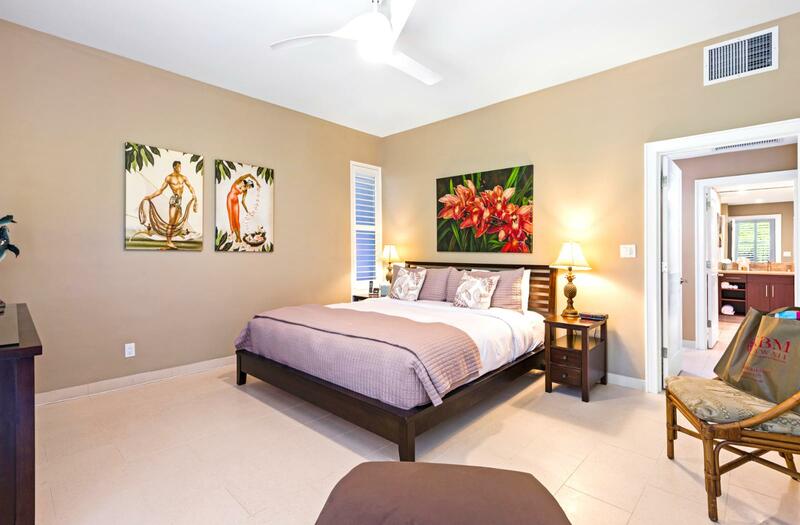 Jun 02 2019 - Jun 03 2019 * 1 night special only $209/nt. 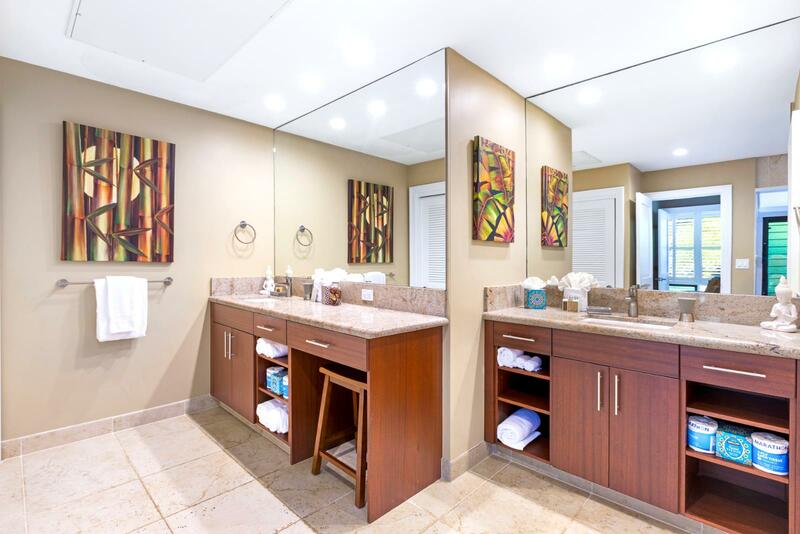 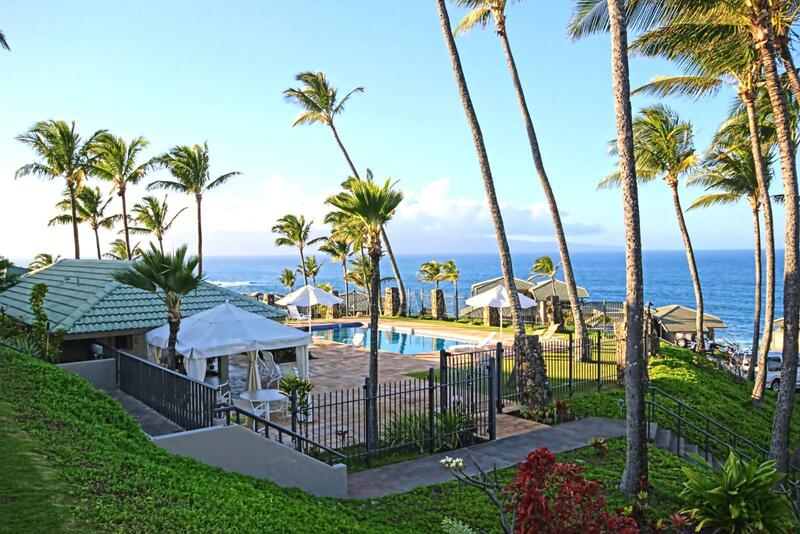 Jul 25 2019 - Jul 30 2019 * 5 night special only $246/nt. 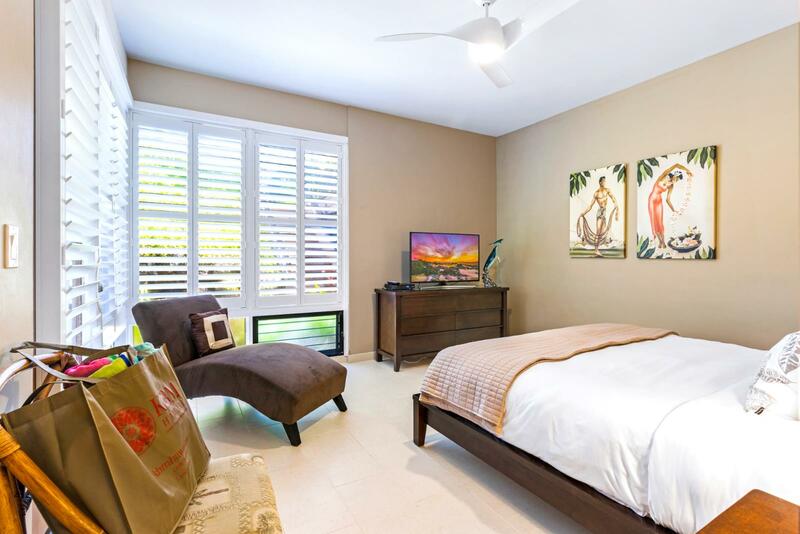 Sep 22 2019 - Sep 23 2019 * 1 night special only $209/nt. 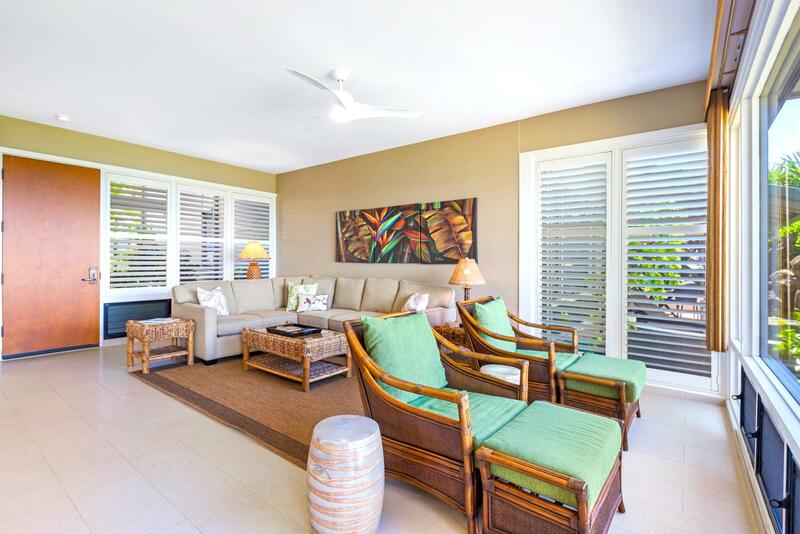 Sep 29 2019 - Oct 03 2019 * 4 night special only $209/nt. 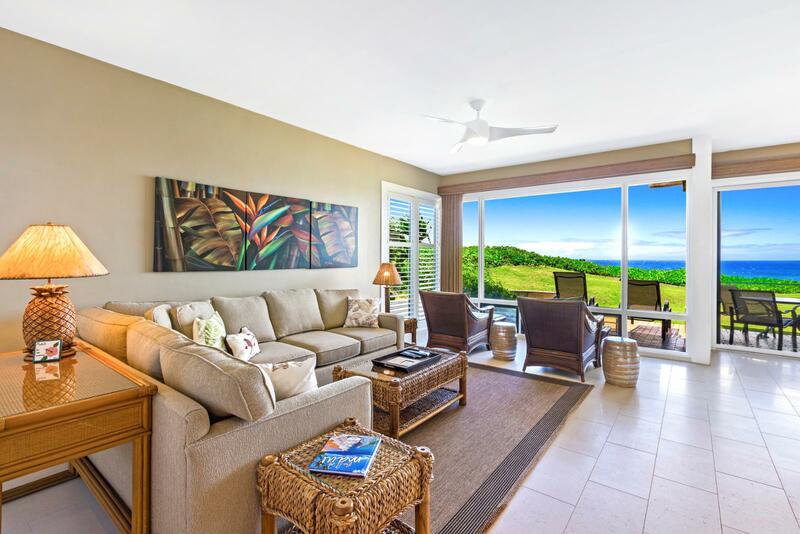 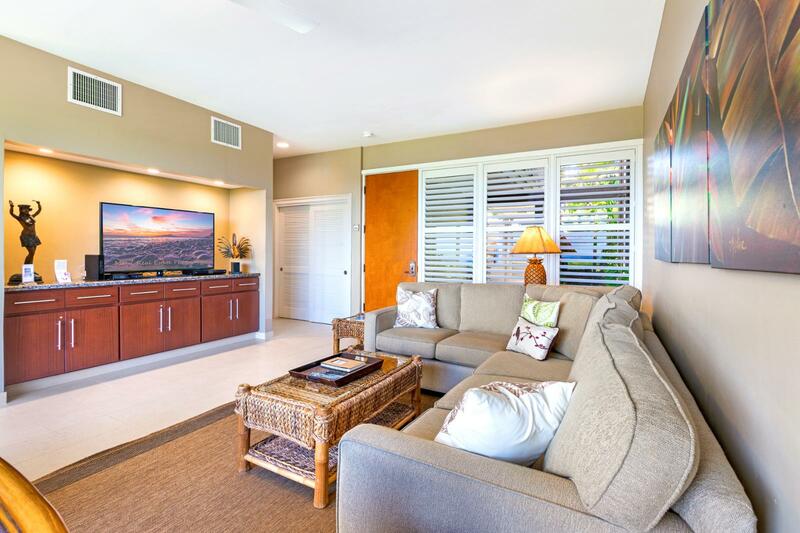 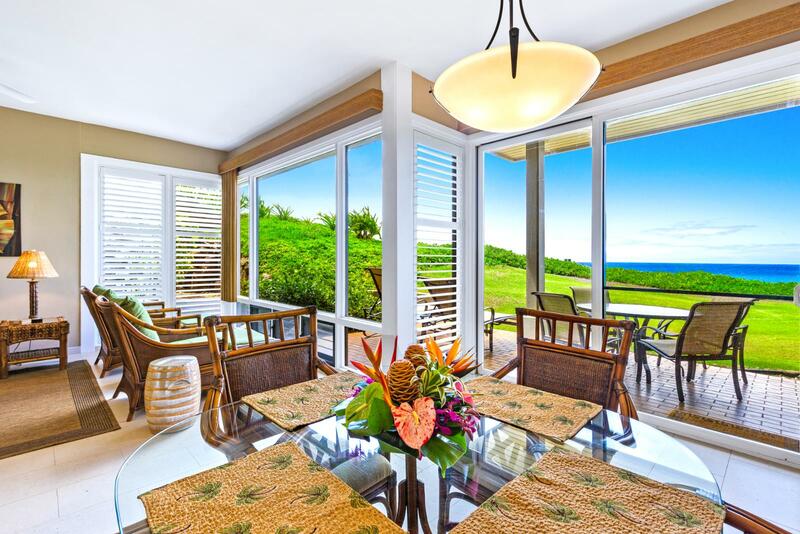 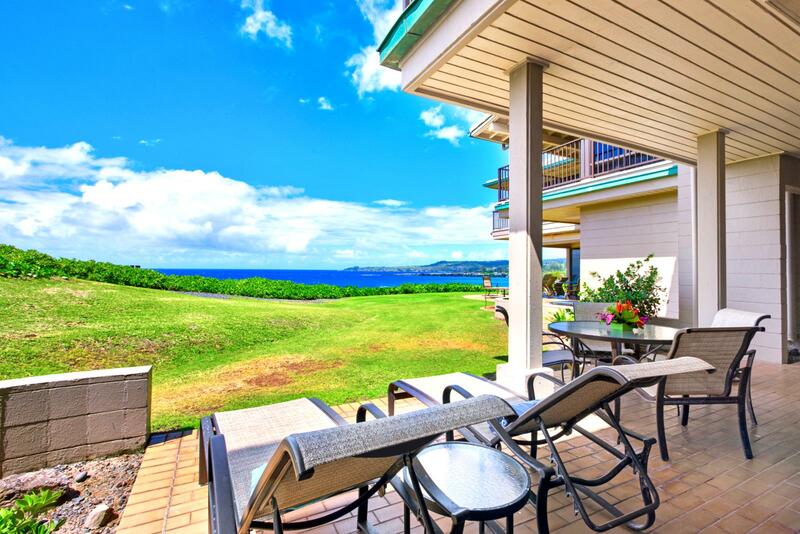 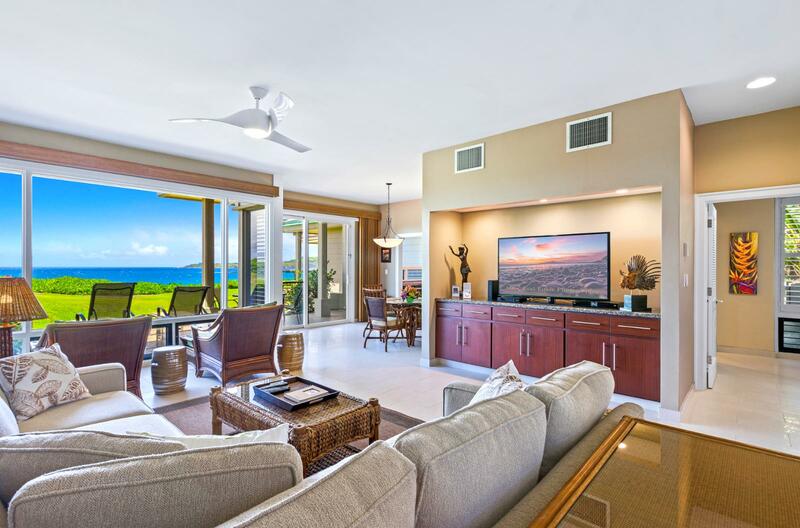 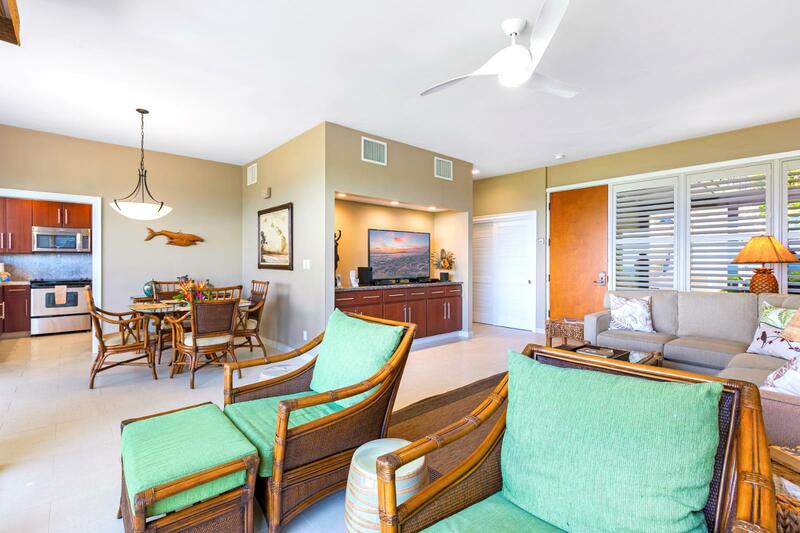 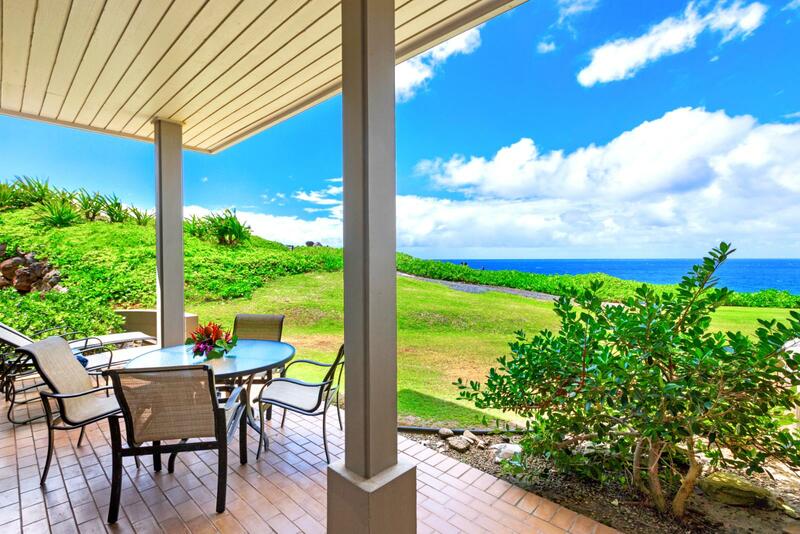 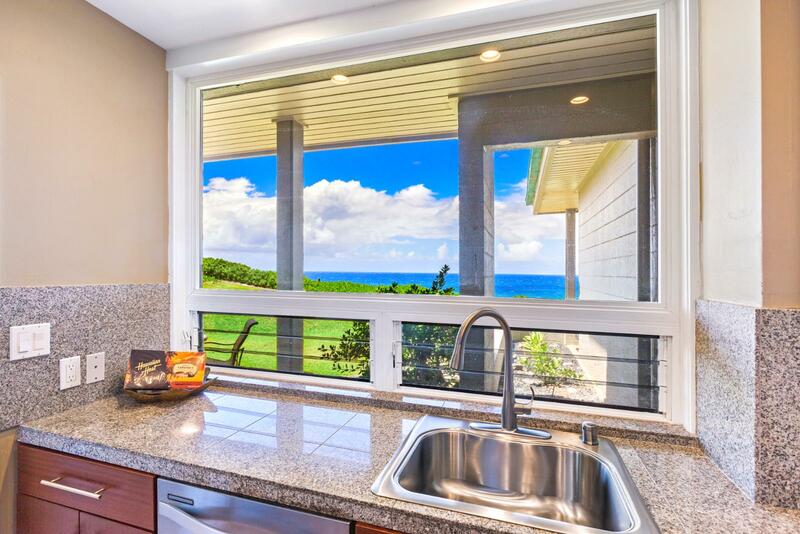 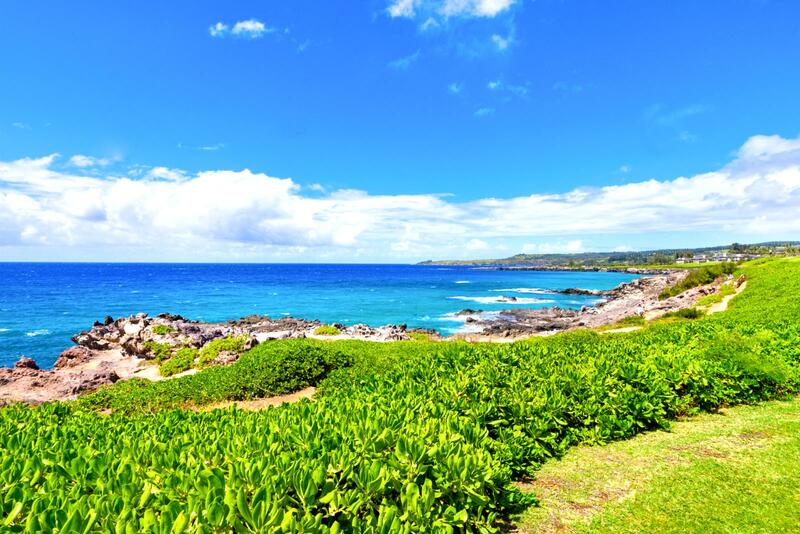 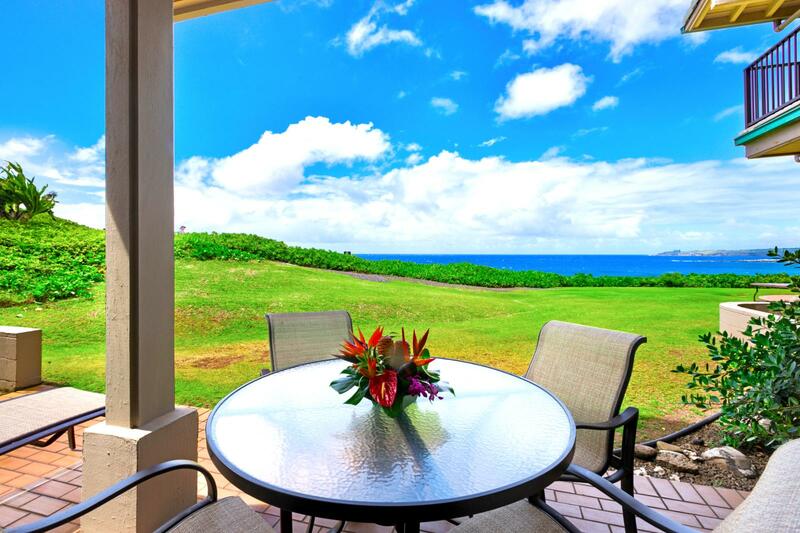 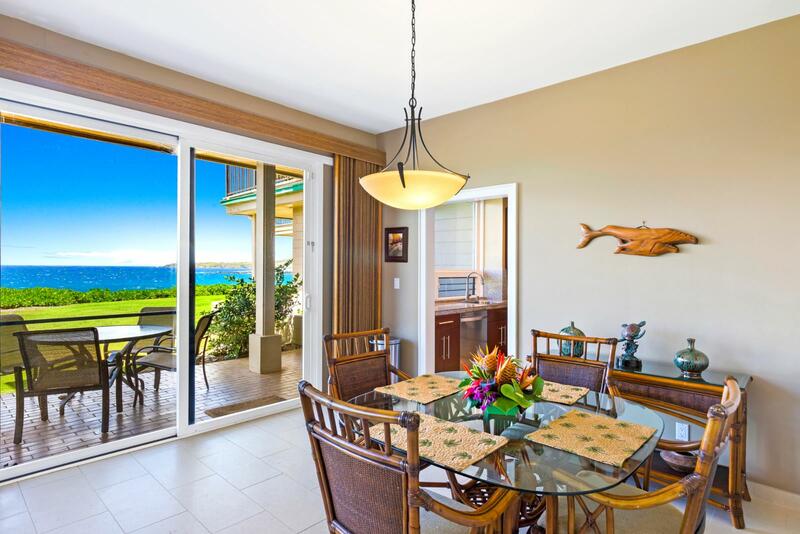 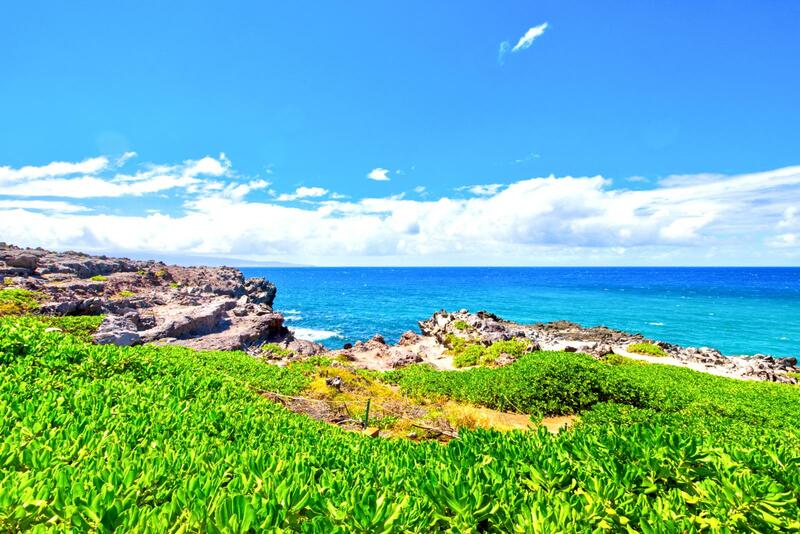 This oceanfront Bay Villa in Kapalua on the ground floor brings the warm ocean sounds right to the lanai, and the gentle trade winds make for an always-comfortable visit. 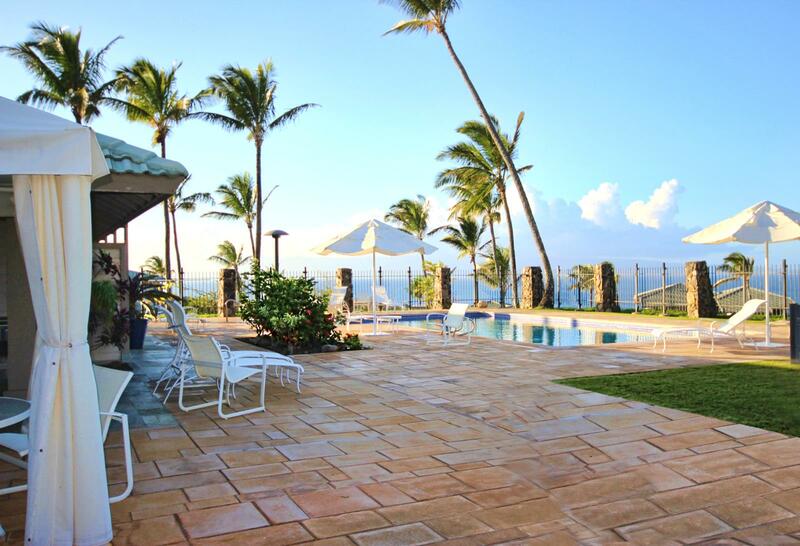 This well appointed villa is perfect for a couple, honeymoon, or small family. 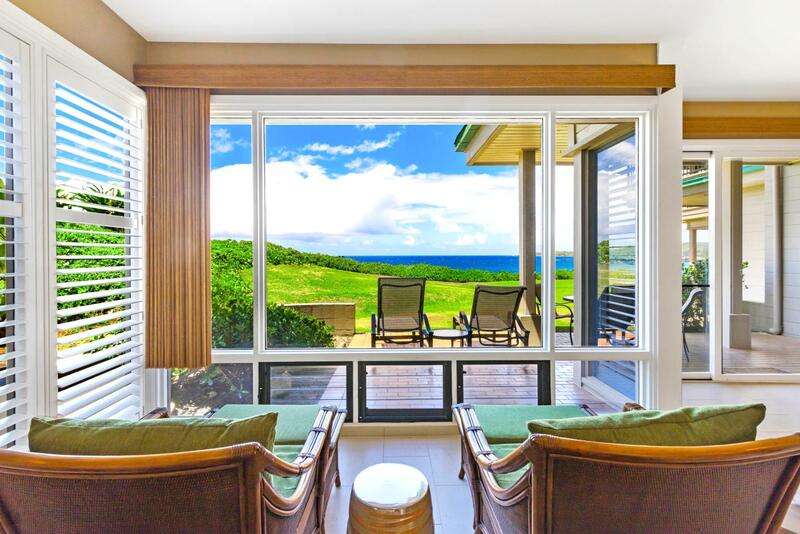 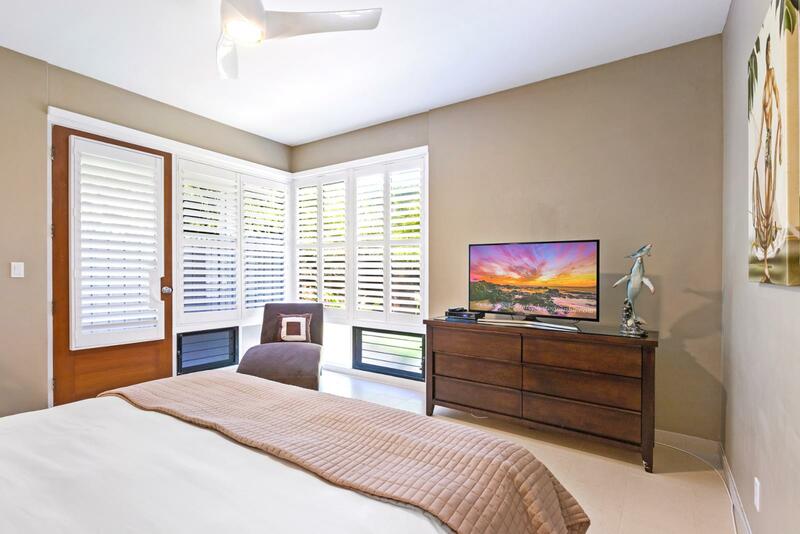 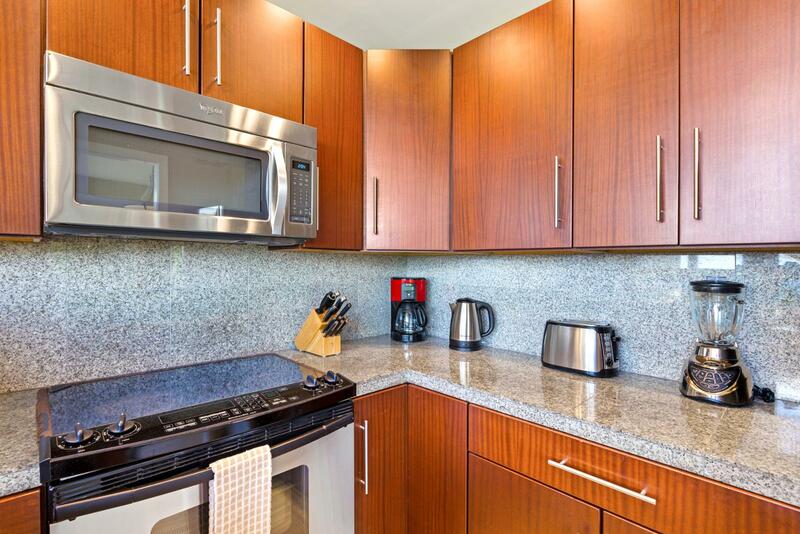 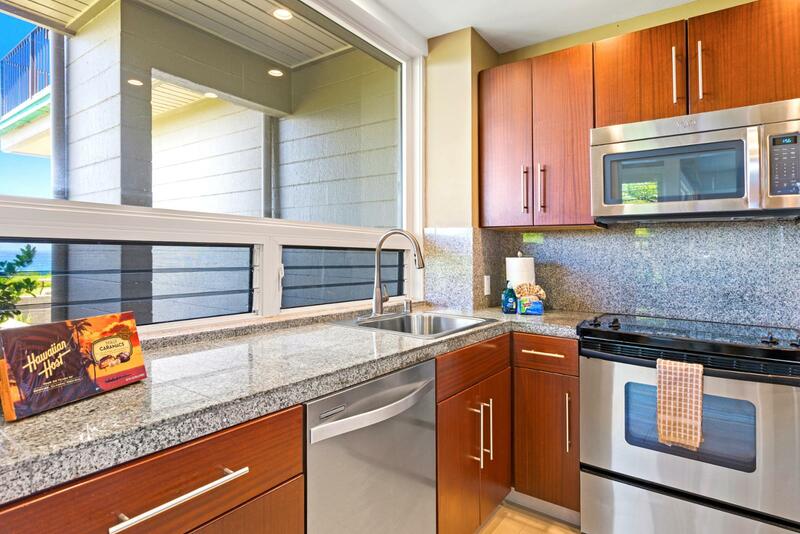 Beautiful ocean views from the living room Floor to ceiling windows, listen to the ocean!